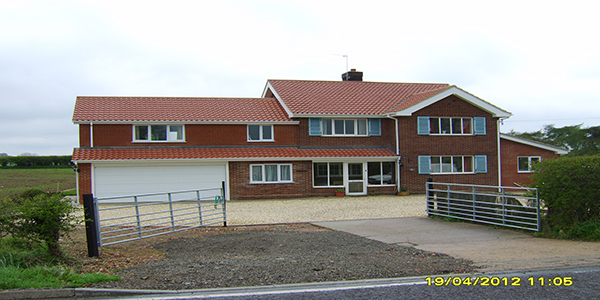 Bannister Developments Ltd provides quality building services throughout Lincolnshire and the UK. We are based in Laceby (near Grimsby) and have traded since 1966, with our current directors since 1982. 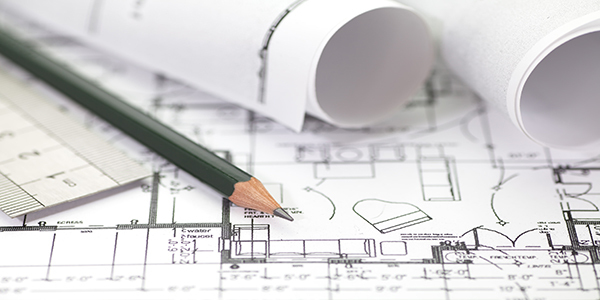 We are experienced in a wide range of construction types including house building, structural alterations, extensions and conversions including commercial and residential projects. We pride ourselves on a solid foundation of reputation as one of Grimsby’s longest serving building contractors. From project start to finish we work closely with our clients to ensure a professional and consultative working relationship. Our local portfolio includes a host of recognisable buildings and we take pride in our recommendations and referrals. As a fully accredited member of the main industry standards and with over 40 years’ experience in surveying and building, you can be sure your construction project is in safe hands. 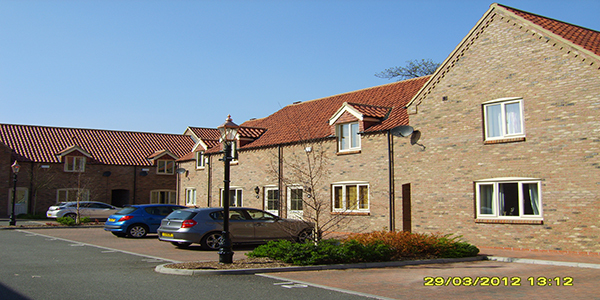 Based at our head office in Laceby, we can offer clients ample parking with spacious meeting rooms for personal consultations and impartial advice about your building requirements. Or if you’d prefer to call, one of our friendly staff members would be happy to assist you. Members of the Grimsby District Builders Association. Full member/shareholder of Land Developers (Lincs) Ltd for over 30 years.